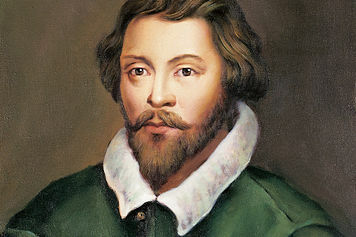 To learn more about William Byrd, his life and music, click on his portrait for an external link. PDF of Summer Packet can be downloaded, file to the right. Use the embedded document below.